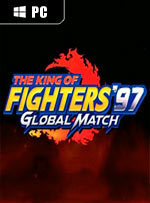 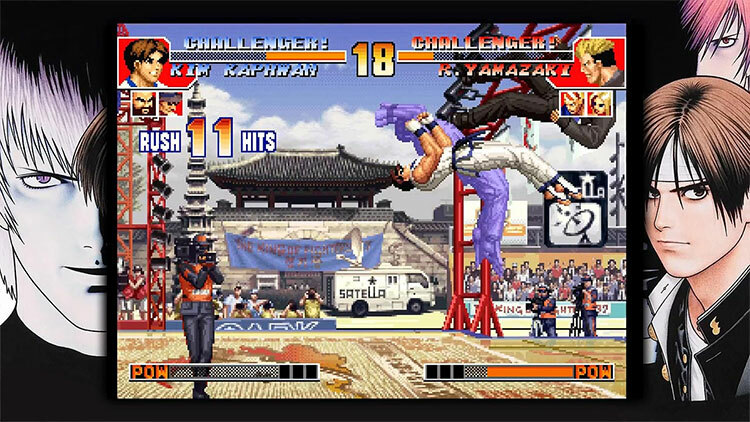 Originally released in 1997, this entry marks the final episode of the Orochi Saga for the iconic fighting game series, THE KING OF FIGHTERS. 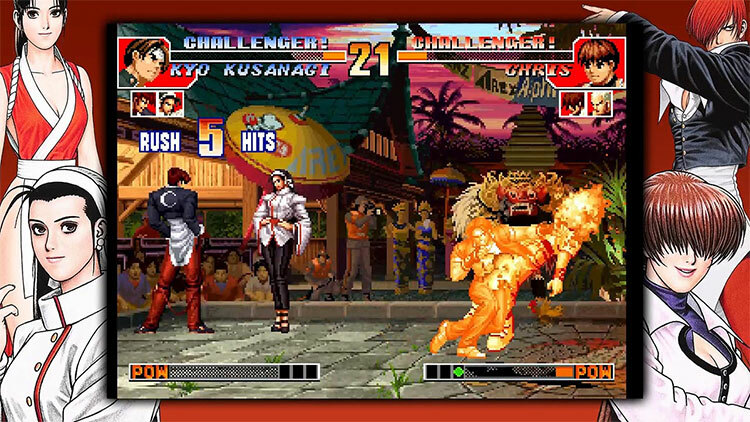 Players can choose between two distinct play-styles, called ADVANCE MODE or EXTRA MODE. 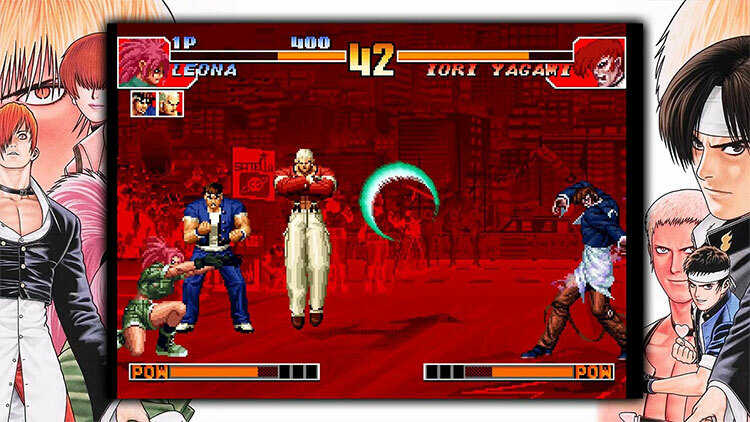 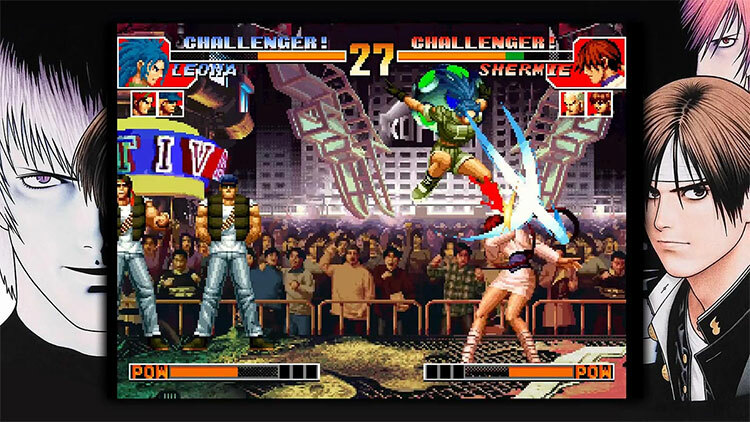 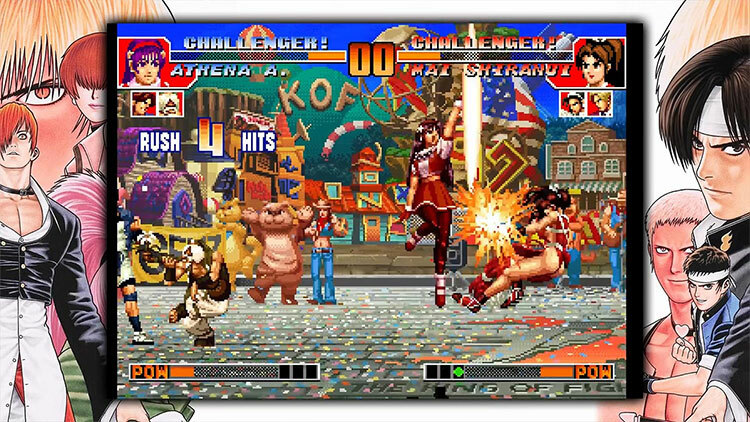 This high quality port of the original NEOGEO game will also feature online play to allow users to battle opponents around the globe.